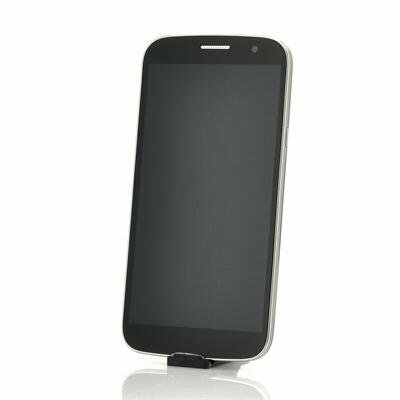 Successfully Added ZOPO ZP990+ Octa-Core Android 4.2 Phone - 5.95 Inch FHD 1920x1080 Screen, MT6592 1.7GHz CPU, 2GB RAM, 14MP Rear Camera to your Shopping Cart. 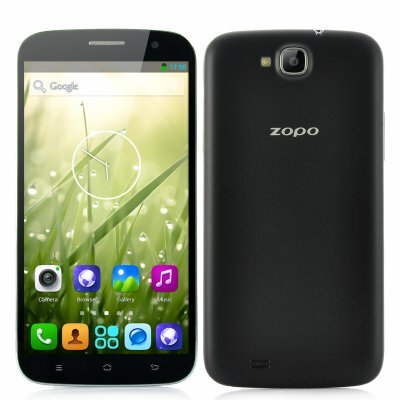 ZOPO ZP990+ Octa-Core Android 4.2 Phone is stronger and faster than its predecessor as it has a 5.95 Inch FHD 1920x1080 Screen, MT6592 1.7GHz CPU, 2GB RAM and a 14MP Rear Camera. Stronger and faster than its predecessor, the latest release by ZOPO is called the ZP990+ Smartphone. The Zopo ZP990+ is the octa core version of the ZP990 and as you can imagine the added bonus of this processor has made this phone a dream to use. Instead of reaching speeds of 1.5GHz, this ZOPO can now reach a staggering 1.7GHz, which results in a smoother operation when being used to play apps or when multi-tasking. Teaming with this super powerful processor is 2GB RAM that ensures that all lagging and burdens are dealt with through raw power. If you like photography, then the ZOPO ZP990+ is the phone for you. Its 14 megapixel camera is one of the best available on the Smartphone market, and will capture your single every shot in high quality. Plus there is a 5MP front camera, which can be expanded to 8 megapixels via interpolation, making it ideal for you to video chat with your friends and family. Furthermore, a GPS, Bluetooth 4.0, 32GB of internal memory and a built-in SIM card slot that can support up to 64GB of additional memory all make the ZOPO ZP990 an all around high end phone. In stock now, we guarantee that this ZOPO ZP990+ Octa-Core Android 4.2 Phone can be dispatched within one working day with a 12 months warranty. Brought to you by the leader in electronic devices and wholesale Android Phones, Chinavasion. I received my new phone only in one week by the regular post (not Ups or alike), in a well-protected parcel. No trouble with custom. The phone quality is just amazing - screen for brightness, touch, size, thickness. There is a leaflet to protect the phone: in silicon like for the back and plastic for the front, with a small window to see quicly notifications. Great! I recommend to buy this article. - No WCDMA 2100 Mhz. Only 1900 Mhz. - Battery is not 4 000 mAh but 3740 mAh. - Internal memory is not 32Gb but only 4Gb + 24Gb from an internal SD card.